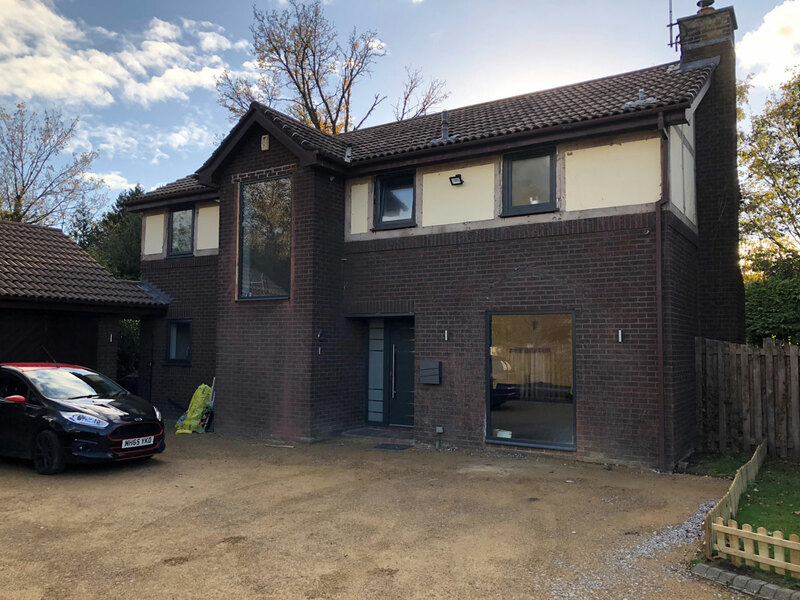 At Insurend we understand that when investing in a full or part house render it can be difficult to fully visualise how fantastic the finished project will look. 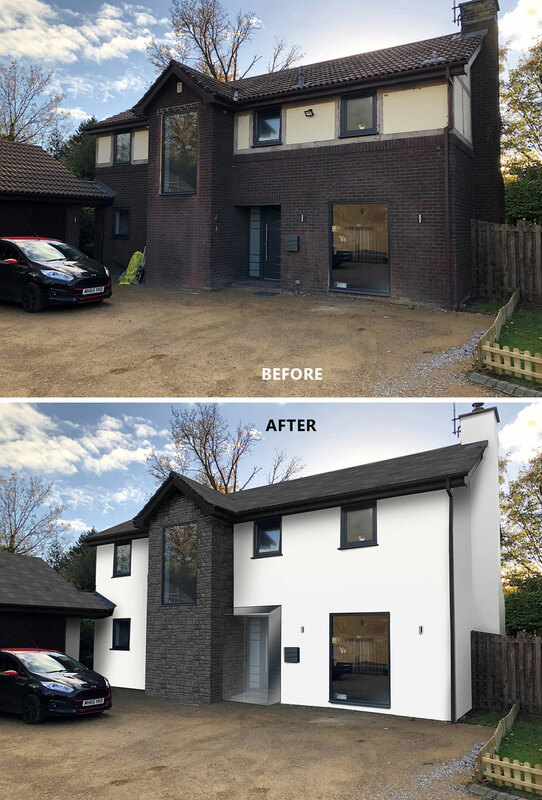 With our latest “virtual rendering” service, we can add your choice of coloured render to a picture of your home so that you can see the impact an investment in render from Insurend will have. 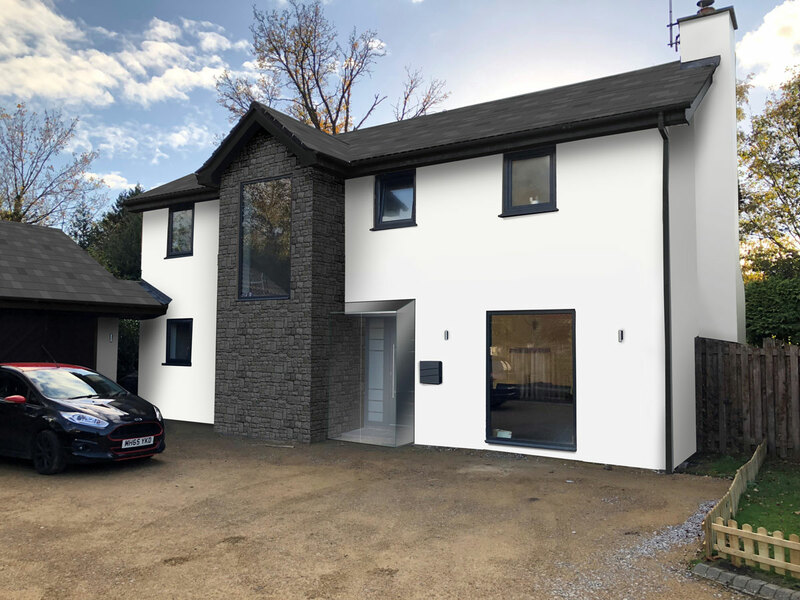 Our “virtual rendering” service will also allow you to experiment with different colours and even add cladding and other features so that you can see an example of the changes you are looking to make. As you can imagine, it is far easier (and cheaper!) to experiment on a screen and picture than on your house! Contact Insurend on 0161 748 3776 to discuss your requirements or fill in our contact form and will call you.